The next grant competition has not yet been scheduled. Check back for updates on this year's grantees and for future competition announcements. Our photographic world is so dynamic and is changing by the minute. In a world where everyone’s a photographer and photography is so ubiquitous, the potential for utilizing photography in innovative ways is daunting, exciting and unlimited. 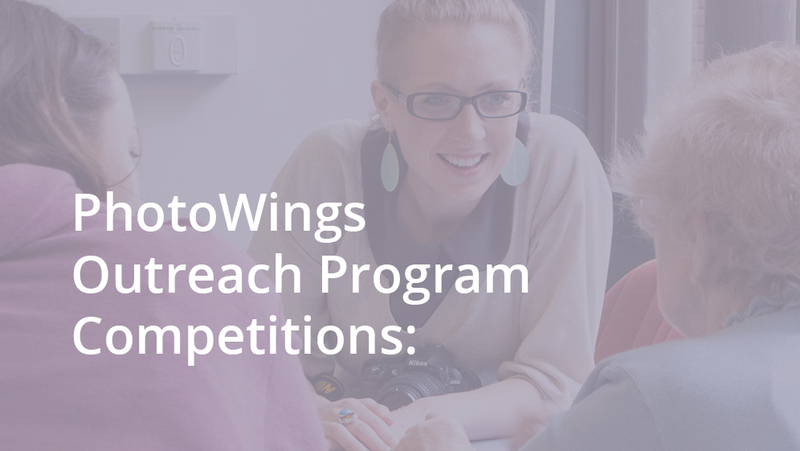 In our partnership grants and grant competitions, we explore creative and thoughtful ways to utilize photographs and photography across disciplines, cultures and generations to further education, deep thinking, communication, 21st century skills and social emotional learning (SEL). 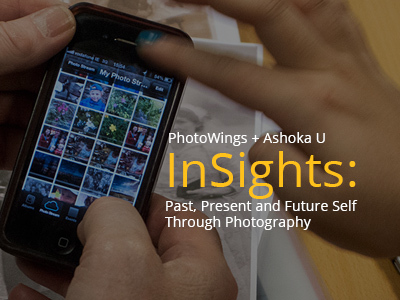 Through grant competitions such as InSights: Past, Present and Future Self Through Photography, implemented in partnership with AshokaU and our own PhotoWings Flash Grant awards, we work with grantees to create toolkits and curricula related to their projects, expanding on their potential to impact many people and create ripples. On several occasions, we’ve given follow-up funding to expand or iterate their projects. We have also incorporated them into other aspects of our work. We hope that these diverse projects will not only make their mark, but that they will evolve in ways that will allow them to be replicated, adapted or serve as inspiration for new ideas. 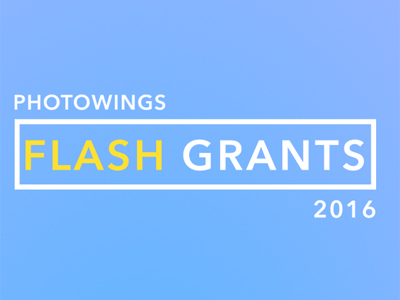 PhotoWings is extremely pleased to announce the winners of our PhotoWings Flash Grants 2016. We are impressed with the quality and broad potential of their projects, along with their commitment to utilize the power of photography. This year’s Flash Grant Award winners will work with us to create toolkits and curricula related to their projects that will be shared on our website. These will expand on their potential to impact many people and create ripples. We hope that these projects will not only make their mark, but that they will evolve in ways that will allow them to be replicated, adapted or serve as inspiration for new projects.